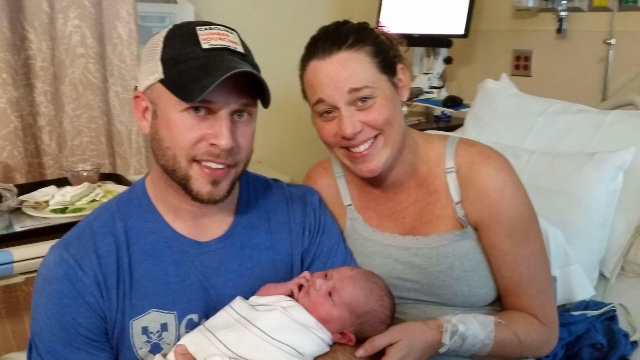 This month we would like to announce the newest (and smallest!) addition to the Structures family!! 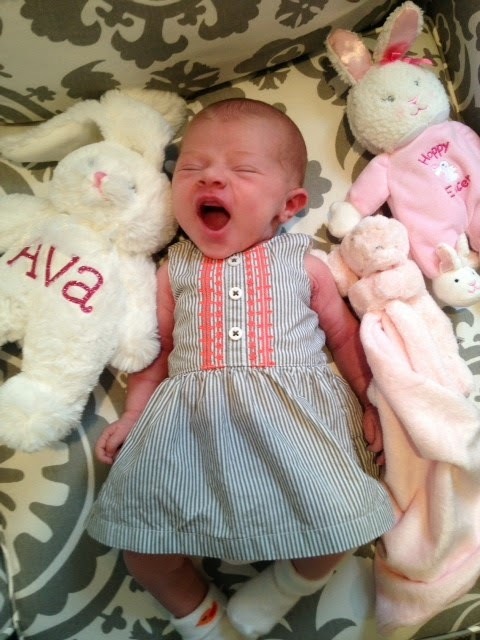 Project Manager, Dave Hargis, and wife Torie welcomed baby girl Ava on March 24th. 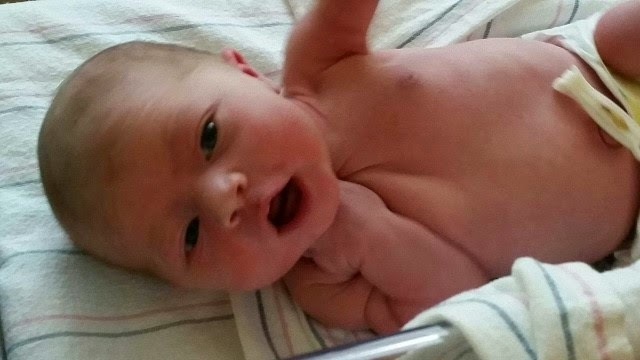 Both sweet Ava and mom are doing great, and daddy Dave is over the moon for this little girl! 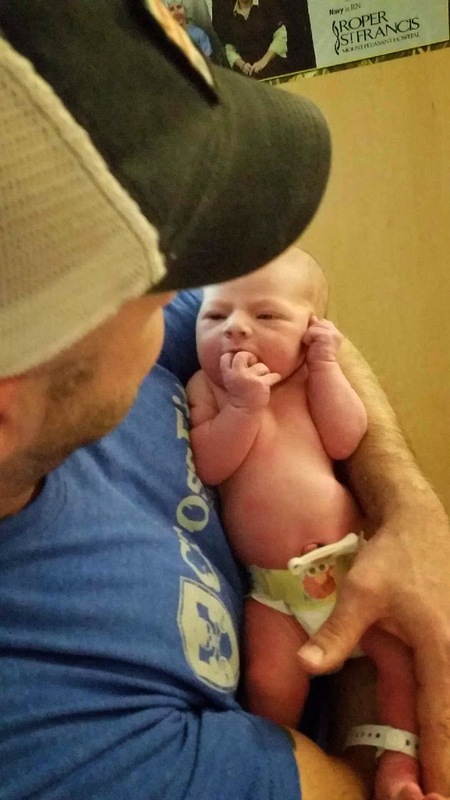 Dave has been a part of our team for over 9 years, and the Structures crew is beyond thankful for Ava’s safe and healthy arrival. 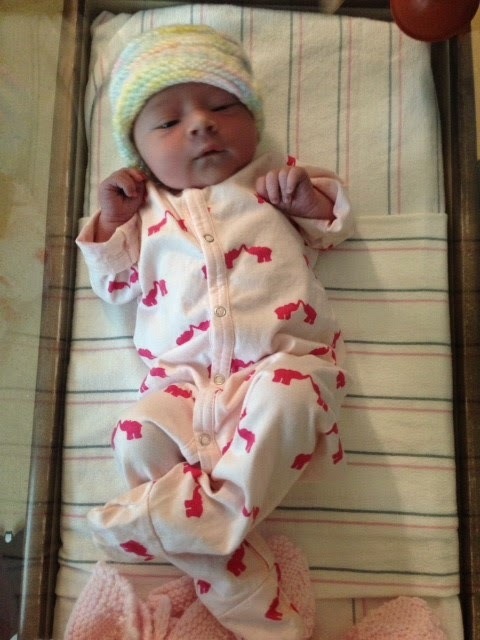 Welcome to the family, sweet girl – we can’t wait to see all that’s in store for you! Check out a few more photos of the baby shower we had here in the Structures Design Center a few weeks ago for Dave and Torie and some great shots taken shortly after Ava’s arrival into the world! !